TLC is ready for a new look for the new year. This week, the network announced Family by the Ton and My 600-LB Life will debut new seasons in January. New episodes of My 600-LB Life debut on TLC on January 2nd at 8 p.m. ET/PT, followed by a new episode of Family by the Ton at 10 p.m. ET/PT. What do you think? Have you seen My 600-LB Life and/or Family by the Ton? Will you watch the new seasons? 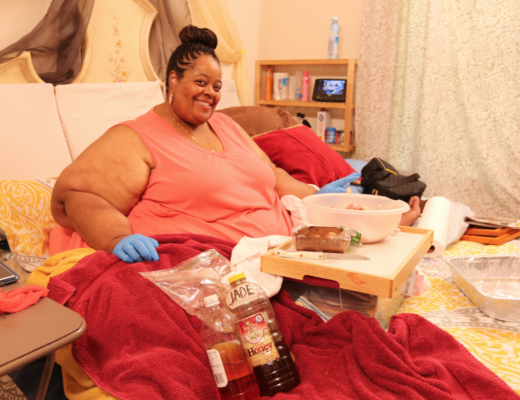 More about: Family by the Ton, Family by the Ton: canceled or renewed?, My 600-lb Life, My 600-lb Life: canceled or renewed?, TLC TV shows: canceled or renewed?